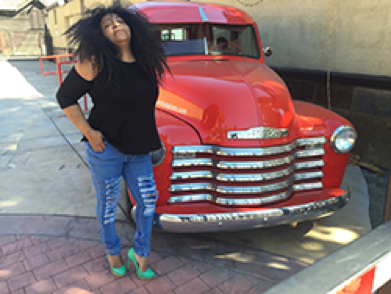 Blues/Rock, R&B, Jazz, Soul Songstress … and a lit’l bit o’Country too! 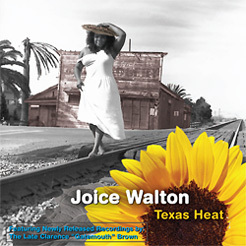 Throughout her simultaneous careers as a boldly eclectic, international-touring blues singer, and procurement agent for Silicon Valley hi-tech firms, Joice Walton has held a number of strong political views. She kept them largely to herself and her circle of friends -- until now. the San Francisco Bay Area based singer-songwriter addresses a number of them, from the U.S. invasion of Iraq to the prospect of building a wall along the border, but her primary focus is on the rash of murders by police of African American men. Listen to my heart and soul! Available for download on iTunes, Amazon, Spotify, and other online music stores. 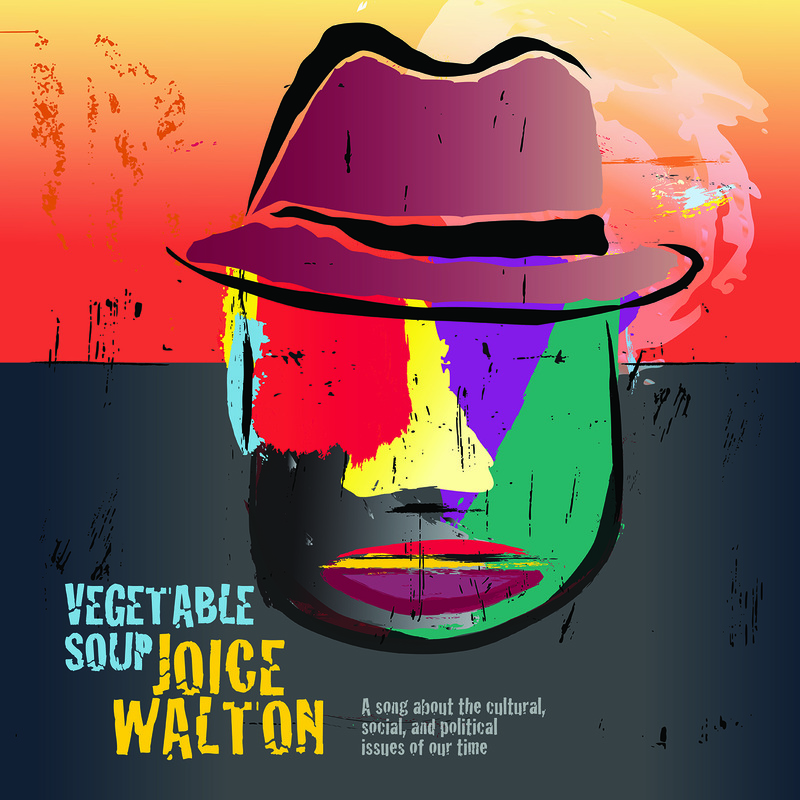 Copyright © Joice Walton. All rights reserved.